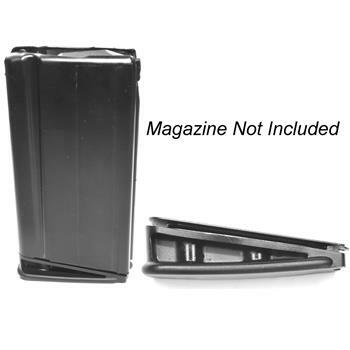 The use of these bumper floor plates allows the user to easily and effectively grip and either insert or remove the magazine. Bumper Made From Nylon Reinforced Polymer. Floor Plate Counts As 1 U.S. 922r Compliancy. Contains 1 Replacement Floor Plate Assembly.